“Fake news!” We’re hearing about it all the time. 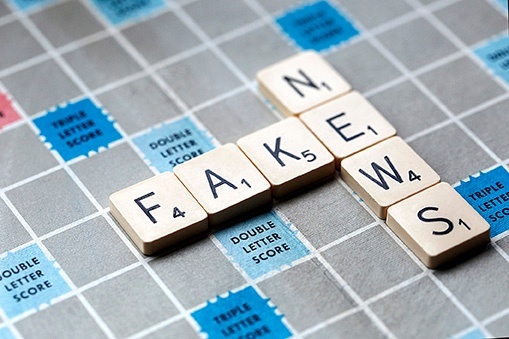 Untrue and damaging stories which get shared quickly and widely on social media. In some cases “fake news” stories have led to tragic results. But, “fake news” is not a new phenomenon. It has been around since news became a concept five hundred years ago with the invention of print. Even America’s Founding Fathers were perpetrators of fake news for political means. Verified, “objective” news, didn’t emerge until about a hundred years ago. 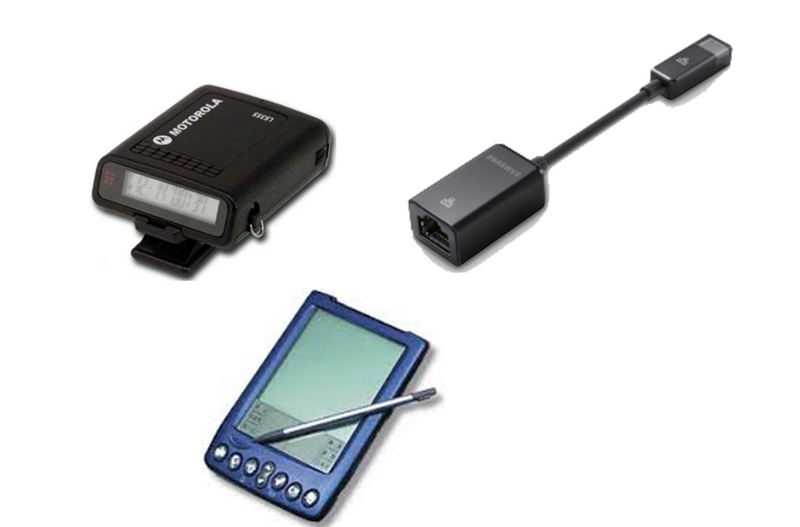 Question: What do beepers, dongles, laptops, Ethernet and cloud services all have in common?